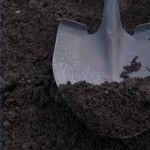 Cedarwell Excavating's numerous licensed pits produce a variety of construction related products in the Grey-Bruce area. 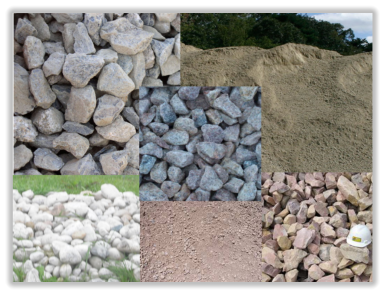 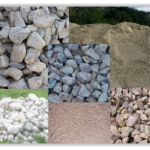 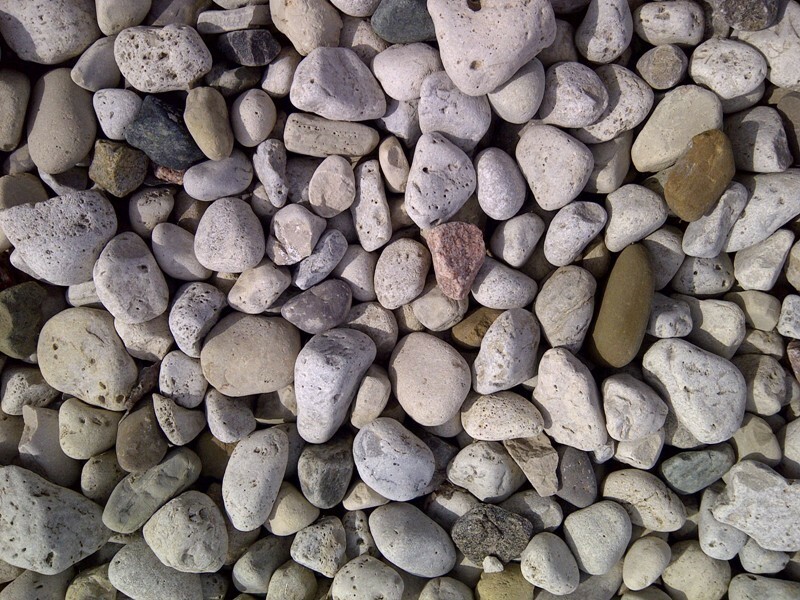 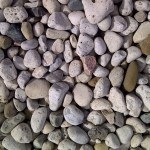 For more information on the aggregates available, or to request pricing, please contact our office at 519-364-0023. 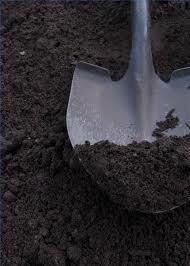 **All products are not available at all pits, please contact the office to discuss your specific needs.